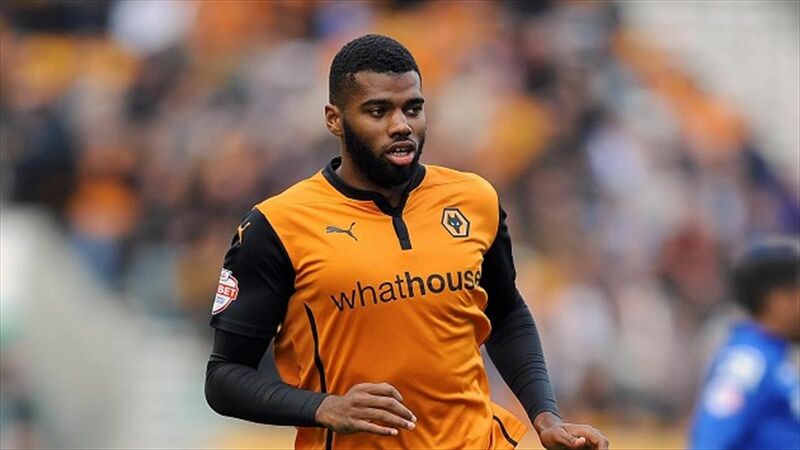 According to Birmingham Live, Wolverhampton’s out of favour centre-back Ethan Ebanks-Landell has caught the eye of several League One, League Two and Championship clubs. 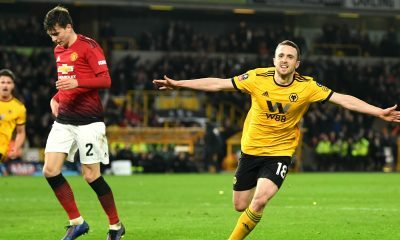 The 25-year-old was a regular for Wolves in the Championship in his earlier days at the club and has made a total of 51 competitive appearances across all competitions. 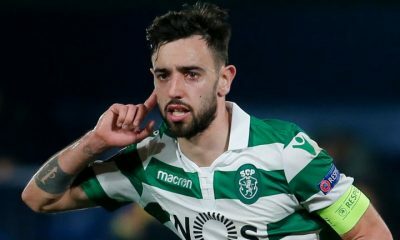 However, the arrival of Nuno Espirito Santo marked a turnaround in his fortunes and Ebanks-Landell was frozen out of the first-team picture by the Portuguese boss. Subsequently, the 25-year-old spent time on loan at Sheffield United and MK Dons after being deemed surplus to the club’s requirements. 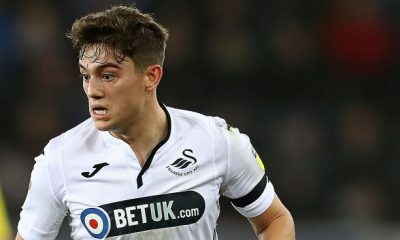 He is currently training with the U23 team at Molineux to keep himself fit and running. Standing at 6ft. 2 inches, with a burly towering frame, Ebanks-Landell’s main attributes as a centre-back are his physical strength and aerial ability which allows him to get the better of his offensive counterparts. He is quite capable of putting the attackers off with his massive stature and his ability to time his jump to perfection to win aerial balls makes him a valuable asset to the backline while defending set-pieces and corners. As a matter of fact, he averaged 4.1 successful aerial duels in the 2015-16 season of the Championship. Ebanks-Landell is quite swift and agile for a centre-back of his stature and covers ground quickly to cut out the attacks. He likes to play risk-free football and clears his lines more often than not. 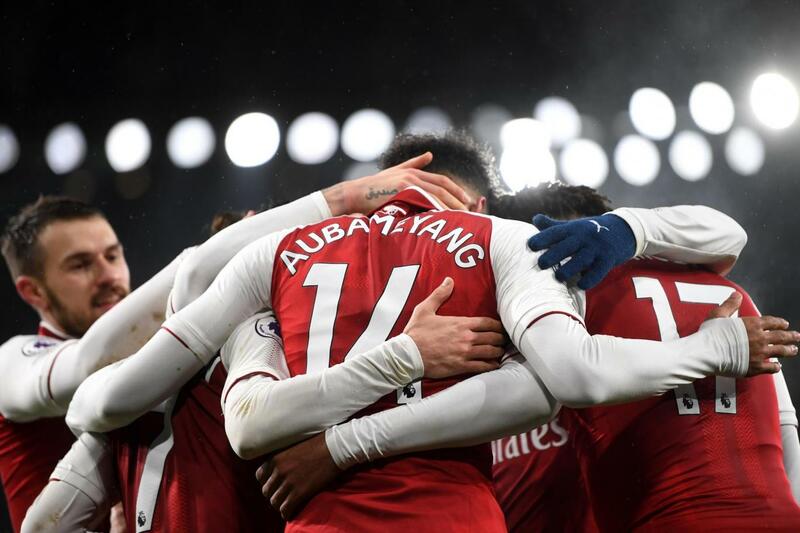 The 25-year-old has the tendency to let the team down with occasional lapses in concentration but his assets as a defender outweigh his liabilities. To put things into perspective, Aston Villa should consider making a move for him in January. 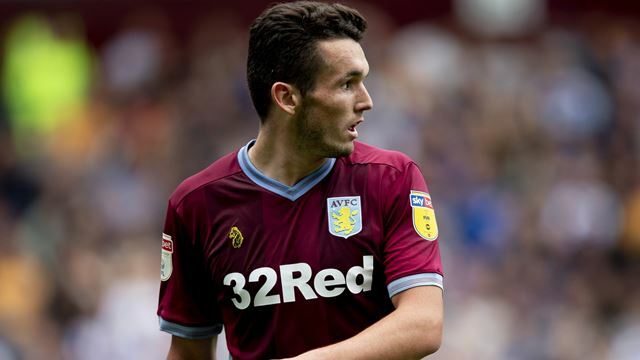 Villa are currently 8th in the Championship standings and have turned their fortunes around with some impressive performances in recent weeks. 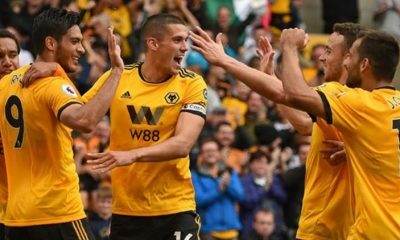 While Dean Smith’s men have a good goalscoring record this season, having scored 39 goals from 20 games, they have one of the worst defensive records in the top-half. Villa have shipped goals at an alarming rate so far, having leaked 30 goals already. 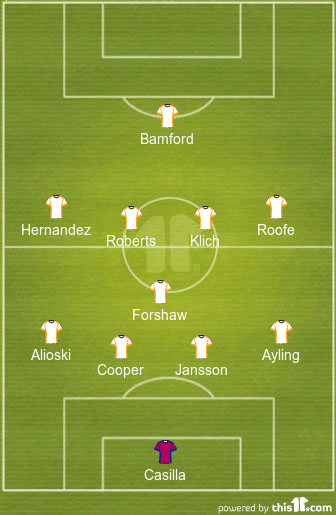 The 5-5 draw against Nottingham Forest further documented the need for bringing in defensive reinforcements in January. James Chester and Axel Tuanzebe have done a decent job in the heart of the defence this season but they have blown hot and cold in patches, letting the team down with occasional mental freezes. Mile Jedinak,34, is reaching the end of his playing days in England and might call it a day sooner or later. Villa need more quality in their reserves to push for promotion this season and Ethan Ebanks-Landell would definitely be a handy addition to the squad. Leeds United host Aston Villa at Elland Road on Sunday aiming to bounce back to winning ways in the Championship. Marcelo Bielsa’s side go into the game on the back of two successive defeats against Wigan and Brentford respectively. A victory for the Whites and defeat for second-placed Sheffield United at home to Ipswich Town will effectively confirm their playoff spot. Aston Villa, in contrast, are on a 10-game winning run and will look to win at Elland Road at the weekend. Ezgjan Alioski will miss the remaining games of the 2018/19 campaign after tearing his meniscus in the defeat at Brentford. Other than the Macedonian, Bielsa has no fresh injury concerns ahead of the game. Casilla will be desperate to keep a clean sheet on Sunday after conceding four goals in the last two games. 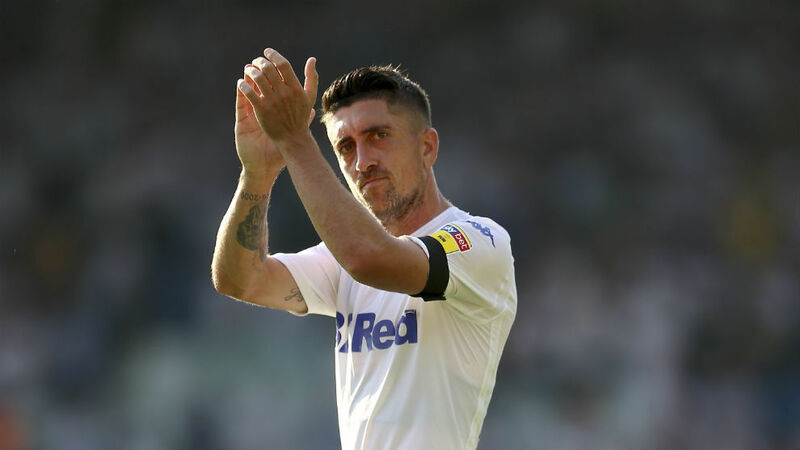 The 27-year-old has done well for the Whites this season and is expected to continue at right-back. Jansson was awful in the defeats against Wigan and Brentford, lacking the basic defensive skills which are expected out of him. However, he will be desperate to redeem himself if given a chance at the weekend. A reliable defender and a fantastic organiser of the backline, Cooper is one of the first names on the team sheet. With Alioski ruled out for the remaining games of the season, Berardi could get a shot at left-back against Aston Villa. Bielsa surprised many Leeds supporters by giving Forshaw the nod ahead of Phillips at Brentford. The move didn’t work wonders but Forshaw did his job well in an otherwise disappointing day in the office for Leeds. The Spaniard is Leeds’ creative hub and he will be looking to bring back his best on Sunday. Klich has been a regular fixture for the Whites this season. A sure certain for Sunday’s game. An energetic, tireless and willing runner, Roberts will look to deliver the goods against an in-form Aston Villa side. Harrison will have to be at his best and find those pockets of spaces behind the opposition players to influence the game at the weekend. 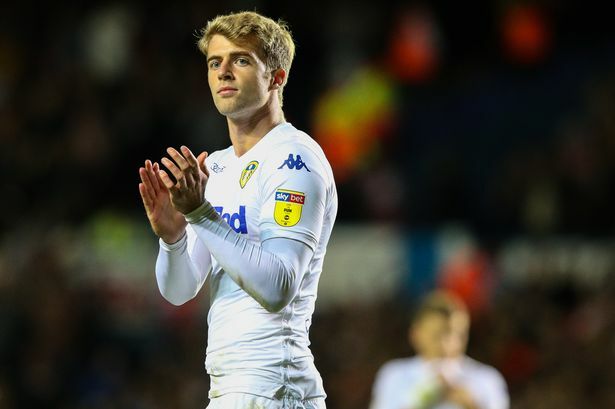 Bamford will be tasked to lead the attack once again as Bielsa aims to beat Aston Villa at Elland Road. Leeds United started the season off in excellent fashion and right until about the midway point of the campaign, they were the favourites to seal the title. But as it turned out, since that point, they have fallen off the usual standards quite drastically. Norwich City are now comfortable leaders at the top of the table and the Whites find themselves battling it out for 2nd place against Sheffield United with the Blades already 3 points ahead of Marcelo Bielsa’s men. With a crucial tie against 4th place Aston Villa around the corner, Leeds have to begin winning matches again if they are to gain promotion this term. Goalkeeper Jamal Blackman has been ruled out for the remainder of the season with a shin problem. Barry Douglas’s involvement is also impossible for this tie, as he is currently recovering from an MCL injury and is only expected to back a few games into next season. The former Real Madrid man was signed in January and has since made the starting role his own at Elland Road. The defender hasn’t been in the best of form this season but will be looking prove his worth again in this tie. 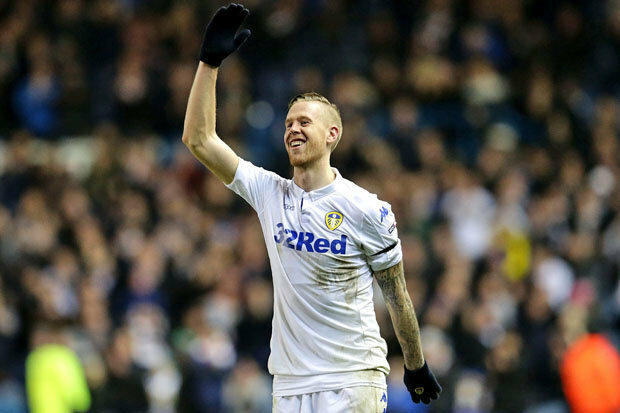 Jansson’s position in the Leeds first team has never been under question despite al the changes around him. Only just returning from injury, it is essential for Cooper to come back all guns blazing given Leeds’ form. Barry Douglas’ long-term knock means that Alioski’s position in the side is currently unchallenged. The 27-year-old Liverpudlian has been one of Leeds’ key players this season controlling the game from midfield. The talismanic goalscorer could be utilised on the flanks as they attempts to add more firepower. 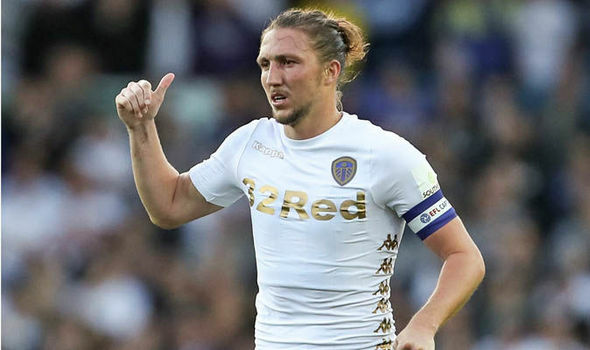 The Polish midfielder has been in decent form for Leeds and will have to step up in order to save their faltering season. The youngster has come to the fore in recent weeks and he is expected to keep his place in the side for another week. The Spaniard is a veteran of the English game and his services will be crucial to the success of Leeds’ season. 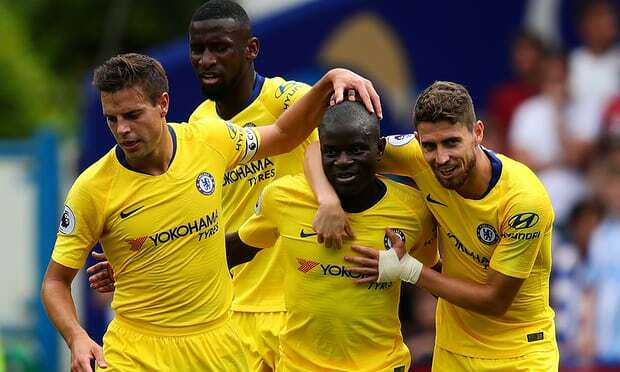 The former Chelsea forward has been in decent goalscoring touch and he should start in the striker’s role against Villa. 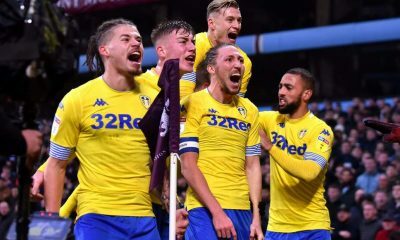 Aston Villa visit Elland Road to face Leeds United on Sunday as the Midlands side look to continue their fantastic run of form. Dean Smith’s side have won 10 games in a row, with their latest success coming against Millwall on Monday. Villa’s 1-0 home win over Millwall coupled with West Brom’s 0-0 draw with Reading closes the gap between the Midlands clubs to just two points. 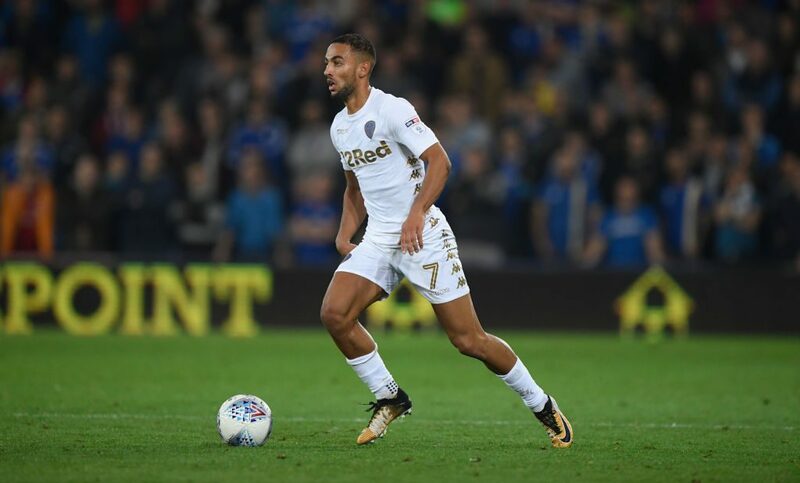 Leeds United, on the other hand, have lost their way a bit in their title charge after two successive defeats but Marcelo Bielsa will be keen to bounce back against Aston Villa. Axel Tuanzebe missed the Millwall game with an ankle problem but could be back for the trip to Leeds. Tammy Abraham was also absent on Monday and could miss out the vital game at Elland Road with a shoulder injury. Meanwhile, Tommy Elphick and James Chester are back in training but it’ll take time before they come back into the squad. Kalinic’s absence due to injury has seen Steer establish himself as Villa’s first-choice in goal. Expect Steer to be in goal on Sunday. 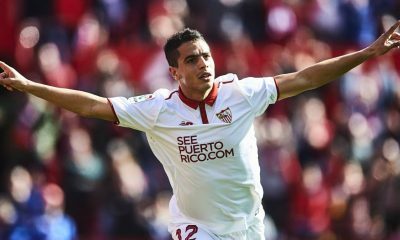 The Egyptian has done well at right-back of late and should keep his place in the team. Tuanzebe missed the win over Millwall with a minor ankle problem but he’ll be back in central defence against Leeds. Mings has added a much-needed physicality and solidity to the Villa backline. 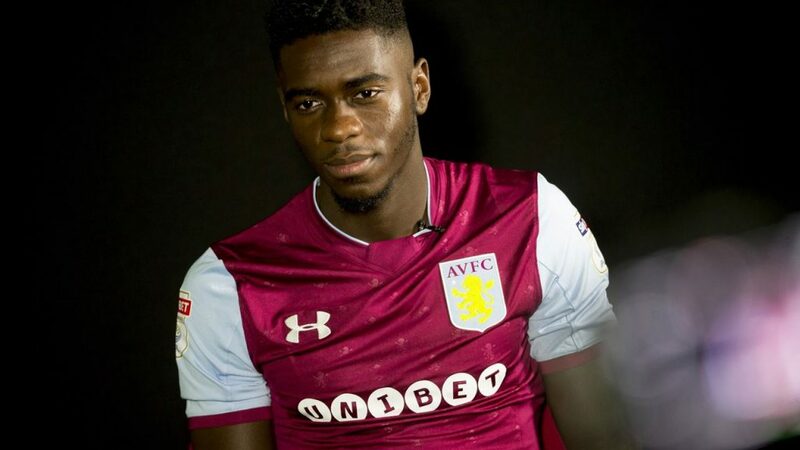 He is expected to partner Tuanzebe in central defence at the weekend. Taylor has done well of late, with Smith showing a lot of confidence on the Welshman. The left-back has managed to repay his manager’s faith and should start on Sunday. Glenn Whelan continues to excel in a deeper role under Smith. The veteran midfielder brings loads of experience and his presence in the engine room allows Villa’s creative players the freedom to express. McGinn is one of the first names on Smith’s team sheet. He is expected to retain his place in the team against the Whites. Grealish is the creative hub of the team and his form is going to be key if Villa are to dream of promotion. Adomah really hard on and off the ball. His end product may be frustrating but there’s no doubting his energy and work rate in every game. 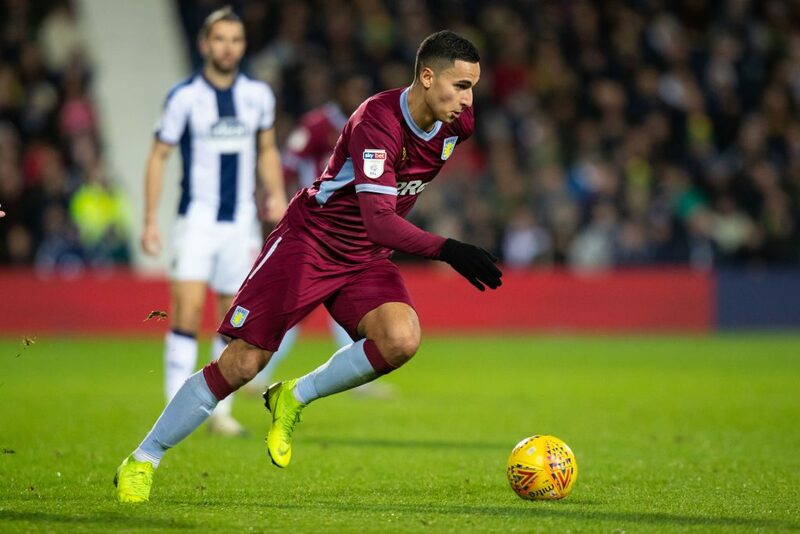 The fleet-footed El Ghazi can win games single-handedly on his day. His trickery, burst of pace and movement could cause problems to the Leeds backline. Kodjia led the line in Abraham’s absence against Millwall and scored the only goal of the game. He’s expected to keep his place in the team at Elland Road as well.